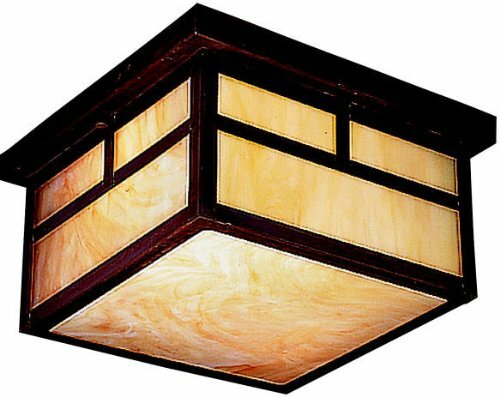 Kichler Brinley 42891OZ 3 Light 11 inch Olde Bronze Flush Mount Ceiling Light – click on picture to see more info. You can click on any of the pictures to see more information. This would be a nice accent piece in any room, as it is both decorative and functional. 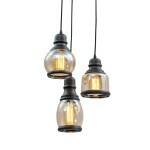 This Kichler lighting can be used to set a theme and there are also matching sconces. It measured 14 inches by 13 inches. Made in steel it has a bronze finish and it can take up to 75 watt bulbs. This is an indoor ceiling light. 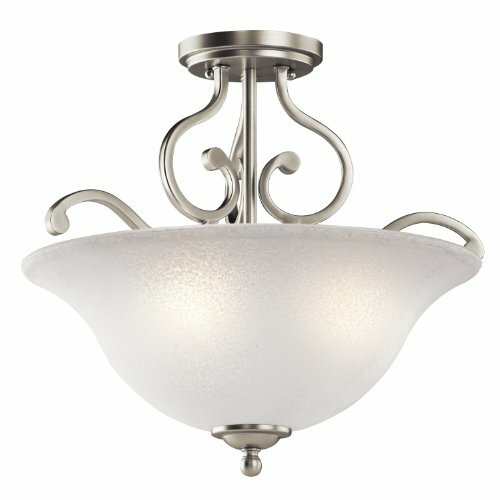 Kichler 43675OZ 1-Light Semi Flush – click on picture to see more info. 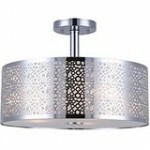 Kichler ceiling lights such as this would fit in with just about any decor, it is a nice design. I would use it where I don’t want the lighting to stand out by itself, but be functional. It can take 3 bulbs of up to 100 watts. 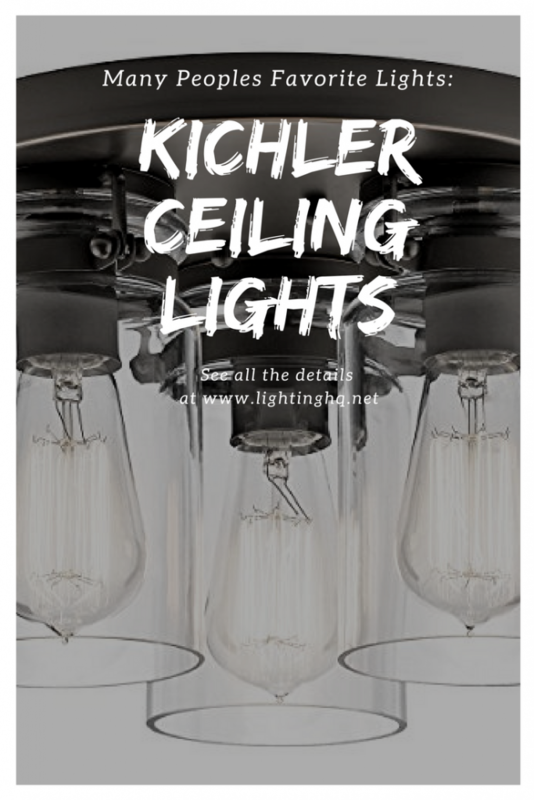 Kichler Lighting 9825CV La Mesa 2-Light Incandescent Outdoor Ceiling Light – click on picture to see more info. 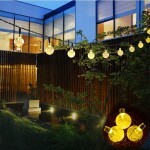 This is an outdoor ceiling light that uses incandescent light and is very contemporary in style. It takes 2 bulbs and will put out the total of 150 watts of light. The glass is very pretty and is opalescent. 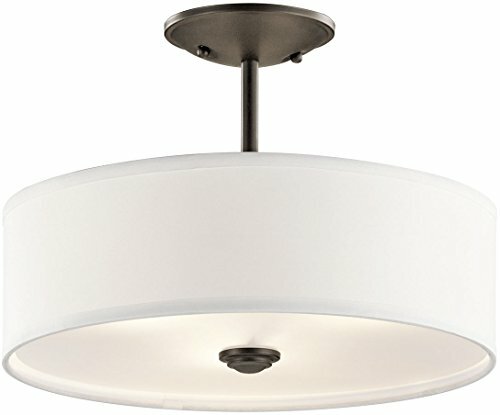 Kichler Lighting 43232NI Camerena 3-Light Semi-Flush – click on picture to see more info. 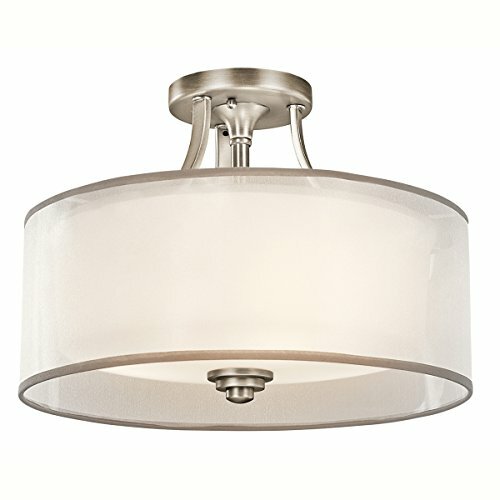 A lot of ceiling lights feature Bronze right now, this one is in a brushed Nickel finish. I find this a simple piece but decorative because of the curve of the glass and the metal pieces. It will take 3 100 watt incandescent bulbs. It is dim-able, so this is a nice plus. 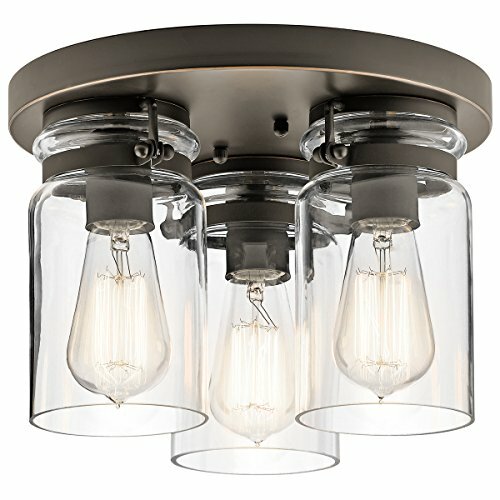 Kichler 42386AP, Lacey Semi-Flush Ceiling Light, 3 Light — click on picture to see more info. This Kitchler light is semi flush to the ceiling but does not hang down as low as many do. It is a nice contemporary style with a little decorative edge and comes in Antique Pewter. This item is 10.75″H x 15″W. The total wattage is 225 and the voltage is 120 volts. These Kichler lights will take 3 bulbs.